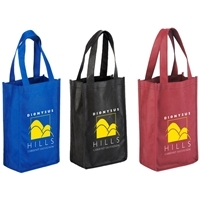 180 GSM matte laminated paper shopping eurototes/ bags with matching cotton blend macrame handles, reinforced fold-over top and cardboard bottom insert. 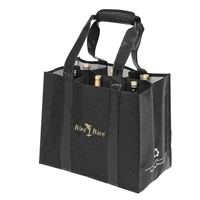 With our Matte Laminated Eurotote Bag (8"x4"x10"), you can really make a statement for your wine store or any other kind of business establishment. It is available in a stunning turquoise blue color that really stands out. If this is one of your own corporate colors, it will really help you to pull a look together. 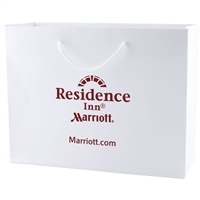 Made from 180 GSM matte laminated paper, these shopping bags come with matching cotton blend macarame handles, which are very comfortable to hold. 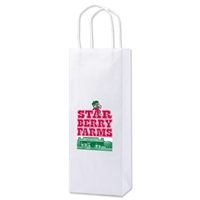 Additionally, the bags are fully reinforced with a fold-over top and a matching bottom insert so that the purchases are kept safe and secure from both breakages and the elements. 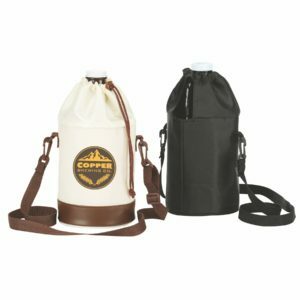 A bag is so much more than simply taking purchases home. If it wasn't, then people could just stick to old fashioned plastic bags. If you have a store, however, what you are trying to do is create a brand, and that comes with certain details. 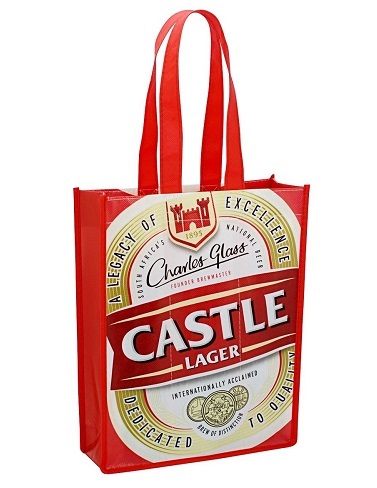 This is what our eurotote bag can offer. It looks sophisticated and chic, creating a look befitting of a really good store. 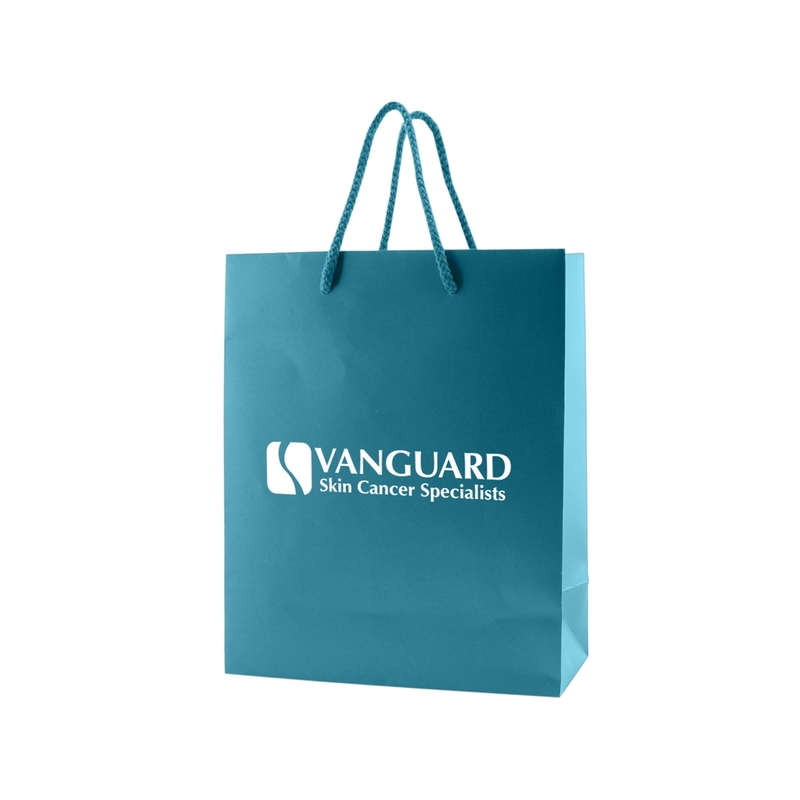 Best of all, you can have the bags printed with your store's name and logo, thereby creating a effective form of advertisement as well. When your customers walk out of your store, they will take a little piece of you with them and show it to the world.